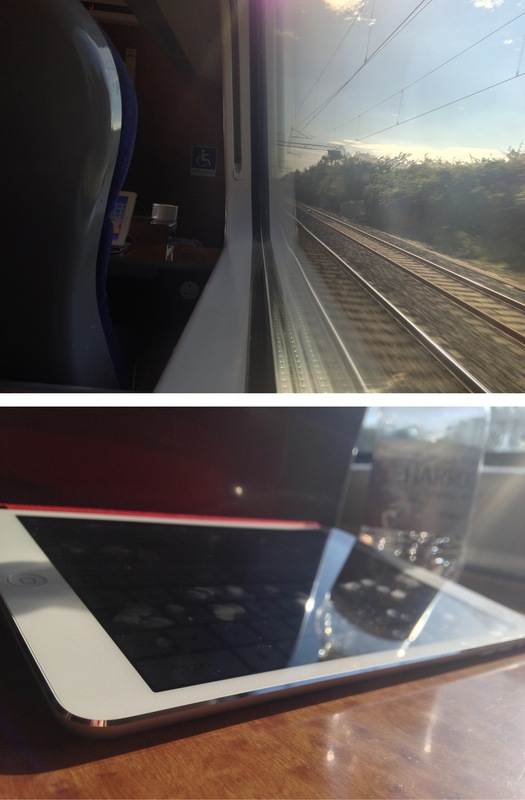 Ah the familiar scene of working on my iPad whilst the world flys past – I’m on my way back to London, it’s home time. After a lovely weekend in Wilmslow I’m back riding the warm Northern underground line whilst writing this up. I have the strongest love/hate relationship with this city – it drives me mental with its packed tubes, fast paces and poor cycle lanes, but at the same time I seem to have quite the soft spot for it’s beautiful landscapes, quaint hidden streets and countless places to explore. I fear I’m starting to fall in love with London… though knowing our relationship, we’ll be bickering by the week’s end.